History is messy. Neither proponents nor opponents of the Trump-Kim summit should feel confident that history is on their side. History reveals reasons for pessimism, optimism, and caution. 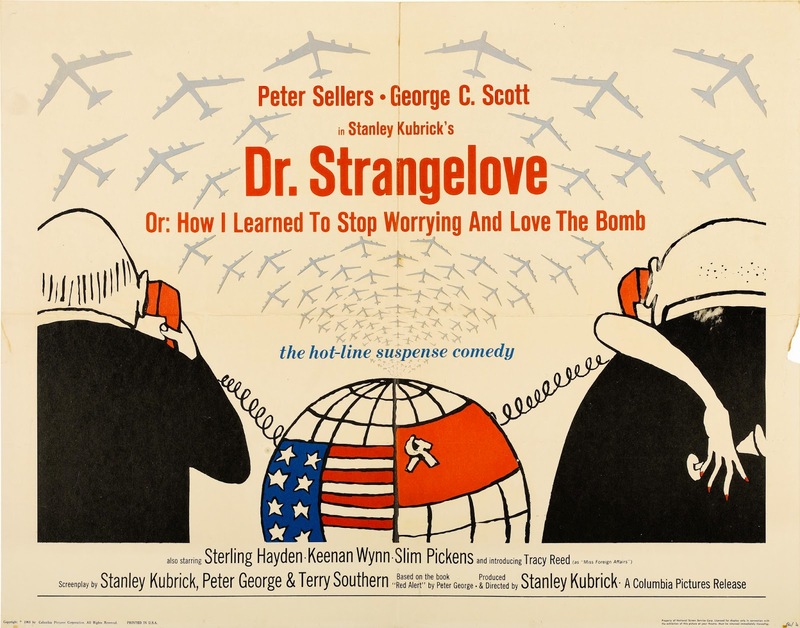 Attempting to critically engage the history of these nuclear negotiations can help the United States narrow uncertainty, prepare for a long diplomatic process should one transpire, and perhaps learn some tactical lessons. Given the paucity of concrete data on Kim Jong Un and his decision-making, humility in analysis is warranted. Confident statements about what the North Korean leader seeks before he tells us are misplaced. North Korea’s nuclear program has advanced significantly since the last nuclear deals, but the two sides seem to be getting closer to a formula for a possible deal. Any deal — if one is indeed possible — is likely to involve difficult trade-offs for both sides. Experts can help illuminate public debate on the merits of these trade-offs, but elected leaders will ultimately need wisdom for the hard decisions ahead. The world being so interconnected, any conflict in any part of the world has massive repercussion. A slightly older article, but pertinent to our times. As the writer rightly says, we should probably start worrying about the bomb again. 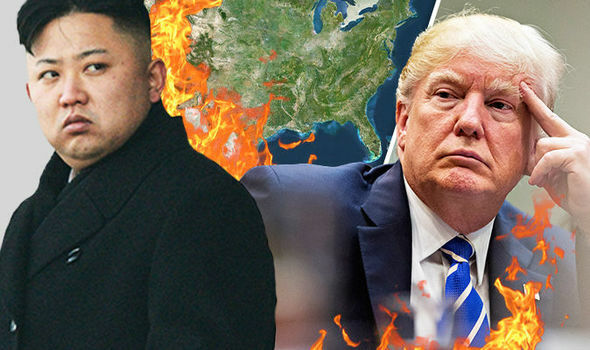 The possibility of a nuclear weapon being used in anger for the first time since 1945 is still, mercifully, extremely remote. But in 2017 the chances of it happening can no longer be discounted entirely. The inconvenient truth is that nuclear weapons are a greater danger now than at any time since the end of the cold war. The risks—from geopolitical miscalculation or from rogue actors, whether a state or terrorists—today exceed those of the late 20th century. North Korea is generally in the news. Whatever we know of the country is through media reports which are almost always negative. Today’s needull is a book review of The Impossible State: North Korea, Past and Future by Victor Cha. With too many international vested interests in North Korea, the future is difficult to gauge. Stripped of its cuteness, the story contains two lessons. The first is a reminder of what should be obvious: ordinary North Koreans are in most ways just like everyone else. For all their affected concern for human rights, this is overlooked with depressing frequency by people who should know better. North Koreans are not a ‘zombie nation’ (Martin Amis), an undifferentiated mass of ‘racist dwarfs’ (Christopher Hitchens), but 24 million individuals, as virtuous and vicious as the rest of us, and just as keen on sweet and sticky snacks. There are times when reality is stranger than fiction. The assassination of Kim Jong Un’s half-brother is getting weirder by the day. 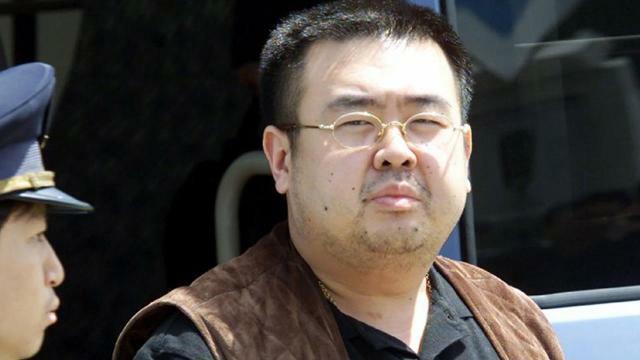 On the morning of February 13, Kim Jong Nam, 45, arrived at Kuala Lumpur International Airport to catch a flight to his home in Macau. As Kim waited to check in, two women approached him and rubbed a still unknown toxic liquid in his face. CCTV footage released by the airport purportedly shows the attack. The women immediately washed their hands and fled. Kim died on the way to the hospital minutes after the attack. Posted on February 27, 2017 February 24, 2017 by NeelabhPosted in Personality, PoliticsTagged Kim Jong Un, North Korea, Vox.